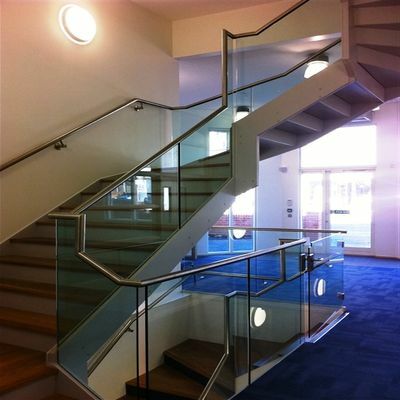 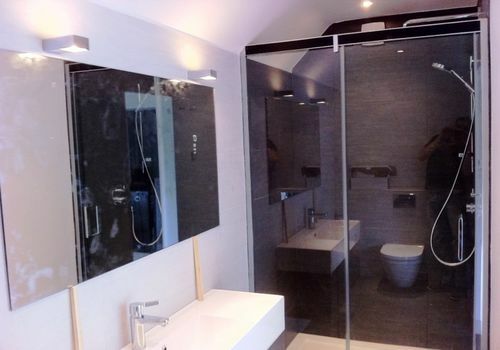 Glass fixtures and fittings can be used in a variety of glass applications, but are typically used with balustrades, showers and mirrors. 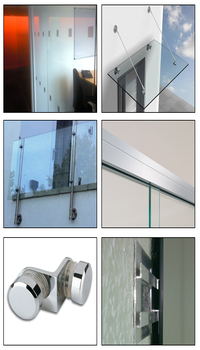 and depend mostly on design and structural requirements. 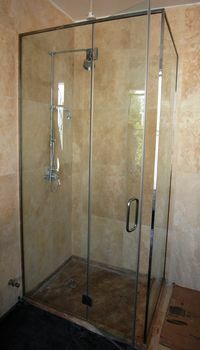 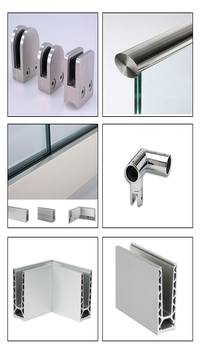 Glass fixings come in a variety of styling options, but typically the finishing will be either Satin or Stainless Steel. 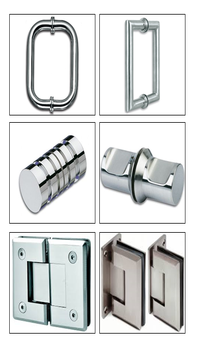 Above are some examples of how fixings are used, as the full range and uses of these fixings are extensive. 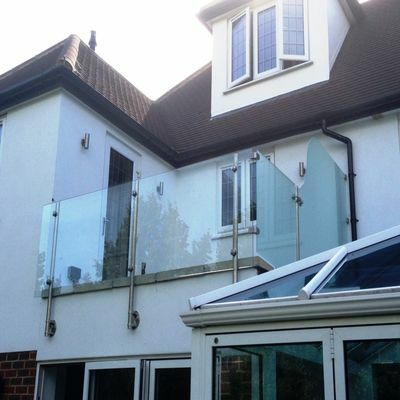 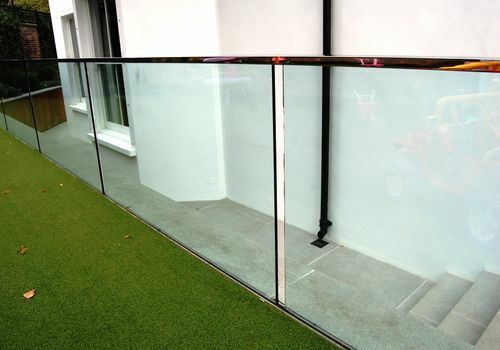 If you are planning to have a glass product installed, which requires fixings, we would recommend you contact us by phone or email, to discuss your needs, so that we can provide you with best suited options. 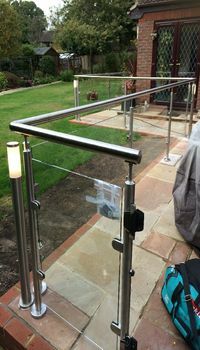 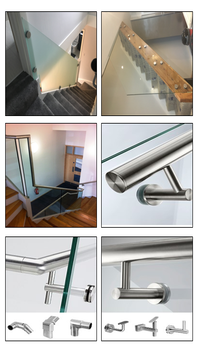 (Please note: these are just a few examples from an a large range of choices, when considering a glass product that will require fixings it is best to consult with us directly, to ensure all of your preferences are met. 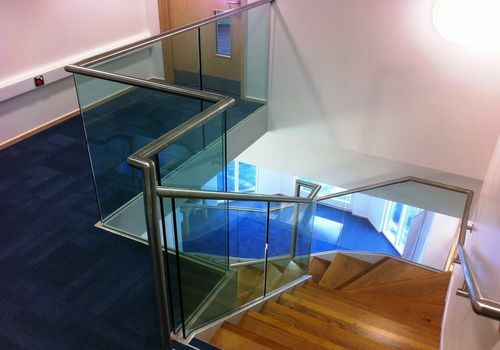 Fixings can be used for balustrades, showers, stair & wall partitions, off-stands, canopies, roofs, shelving and mirrors). 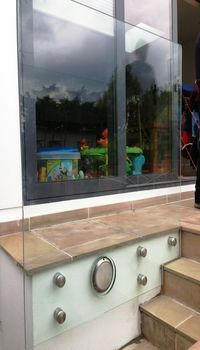 All Right Reserved © Copyright 2014 Hamilton Glass Products Ltd, The Glassworks, Burwood Close, Tolworth, Surrey, KT6 7HL, United Kingdom. 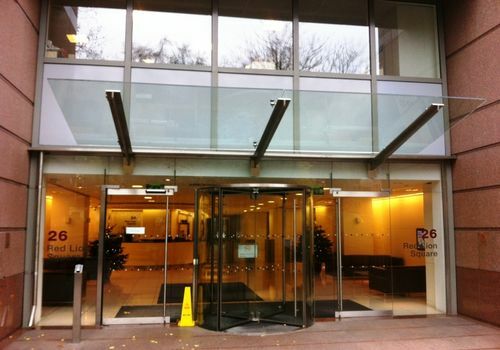 Company Reg No. 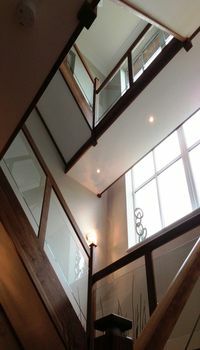 895448 .